We are very pleased to introduce a new resource to assist homeowners in planning a kitchen remodeling project. 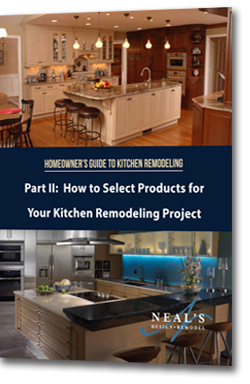 “How to Select Products for Your Kitchen Remodeling Project” takes you step-by-step to learn about the many products and choices that will define the look and function of your new kitchen. This is our second kitchen remodeling guide, which complements our original guide "How to Plan Your Kitchen Remodeling Project." Kitchens are the central room of a home. A kitchen is not just for preparing meals. It’s where we gather with friends and family. We require a lot from our kitchens. We want the layout to be efficient for cooking, serving food or informal dining. We want enough accessible storage to accommodate kitchenware and food items. And, since we spend so much time in a kitchen, we want it to be attractive and reflect our personal lifestyles. Every kitchen remodel is different. The design process starts by listening to your ideas and assessing your needs and wants. 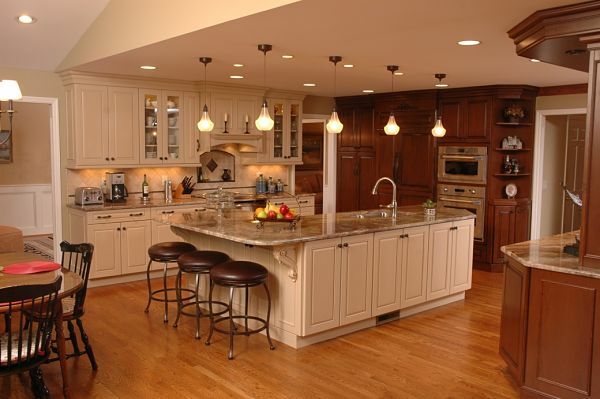 Only then can a kitchen design plan be developed that truly meets your needs and expectations. In a kitchen design plan, there are literally hundreds of decisions for a homeowner to make about products. 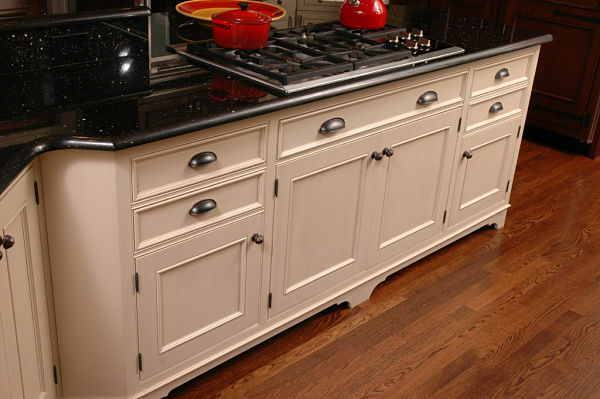 Choices must be made about large items such as cabinets and appliances, and smaller items such as knobs and hinges. Designing remarkable kitchens that deliver exactly what homeowners want begins with knowing the options and helping them to select the right products. Face frames, door frames, door fronts and drawers made from solid wood. Plywood sides and rear panels in the cabinet box. The plywood should be ½-to-¾ inch in density. Particle board boxes are a good alternative if installed properly. Drawers with wood or plywood sides at least ½-inch thick. Dovetailed or doweled joints on drawers. Glued or stapled joints will not be as durable. Doors and drawers that open without wobbling. When you visit a showroom, test the drawers and doors of cabinets on display. Hinges that keep doors aligned made of chrome, nickel or brass. Shelving made from ¾-inch plywood or MDF (medium density fiberboard). Lesser quality shelf boards may sag or bow. 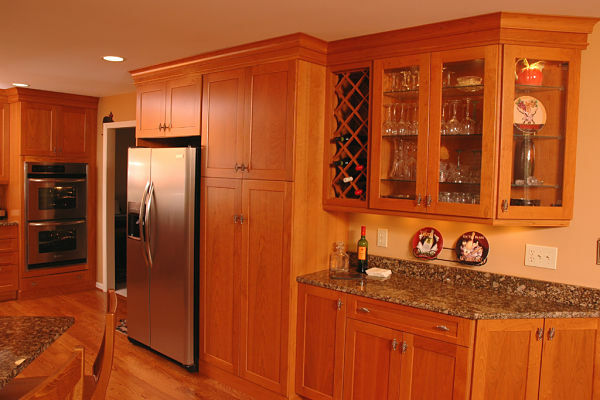 Semi-custom shaker style cabinets with glass doors, built-in wine storage and moldings. There are two basic types of cabinet hinges: concealed and surface mounted. If your cabinets call for surface mounted hinges it’s important to match the finish of the hinges to the finish of the pulls and knobs that you choose for a consistent look. Surface mount hinges on base cabinet doors. Countertops define the style and look of a kitchen. There are many materials, finishes, patterns, edge options and price points to choose from. The guide provides details and photos of nine of the most popular countertop products used in today’s kitchens. 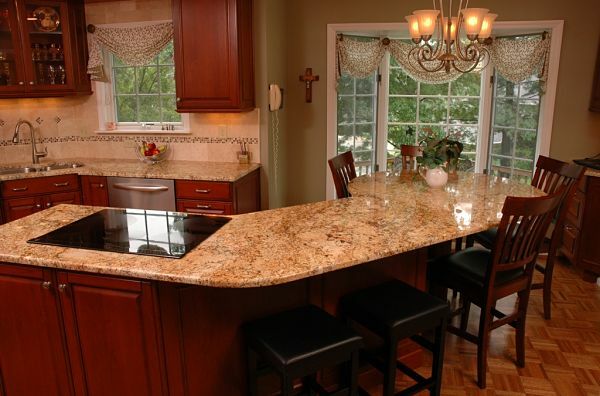 Granite counters used on the perimeter, island and informal dining areas. A kitchen tile backsplash is often a focal point. The design and material choices you will make are important. It is helpful to work with a kitchen designer because the shape of walls and the size and placement of cabinets, the sink and appliances will impact the design. 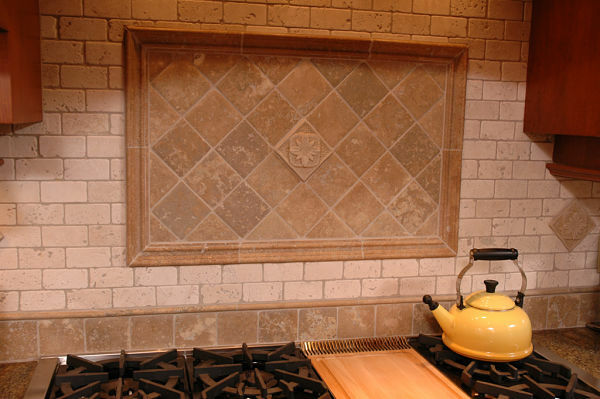 When planning a tile design for your kitchen remodeling project, consider “field tile” and accents. Field tile is the predominate tile in the design. Accents can include border tile and contrasting tile used within a field pattern. A wall tile design can also incorporate a painted mosaic or relief tile to add color, interest, form and texture to a kitchen workspace. Tile in diamond, subway and grid patterns.